This article first appeared in the St. Louis Beacon, Feb. 7, 2012 - The state Democratic Party is intervening in St. Louis' increasingly combative -- and crowded -- battle for city treasurer by making sure that each candidate has access to the party's highly sought-after voter list. 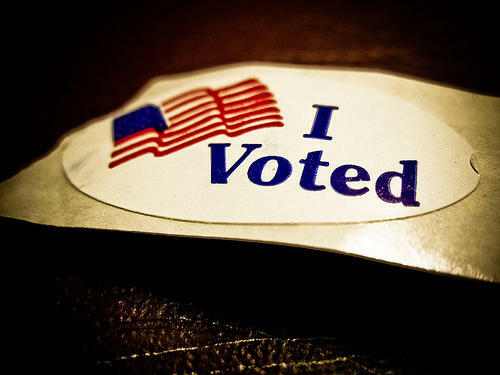 One candidate, St. Louis Alderman Fred Wessels, had been concerned because initially it appeared that access to the list might be controlled by one of his rivals: St. Louis Democratic Party chairman Brian Wahby. 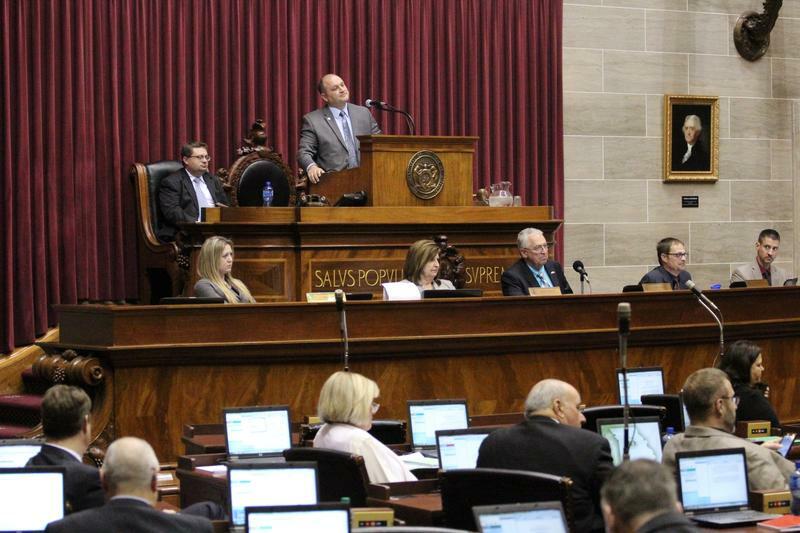 Two former St. Louis aldermen will be among the new lawmakers joining the Missouri General Assembly next year. Fred Wessels, who was the 13th Ward alderman until he took a job in the mayor's office until 2013, ran unopposed for the 81st House District seat in southeast St. Louis. A former colleague from City Hall, Donna Baringer, D-16th Ward, easily won the state House seat in the neighboring 82nd District. She officially resigns her city position on Dec. 31. 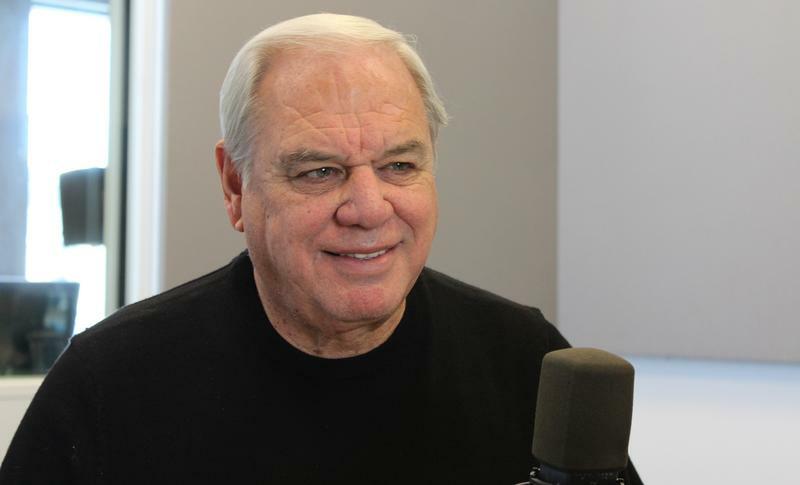 On the latest edition of the Politically Speaking podcast, St. Louis Public Radio’s Jason Rosenbaum and Jo Mannies are pleased to welcome state Rep.-elect Fred Wessels to the program. The St. Louis Democrat — a former alderman and city official — was elected this fall to represent the 81st House District, which takes in most of southeast St. Louis. He defeated two other Democrats, Steve Butz and Adam Kustra, in August, which was tantamount to election in the heavily Democratic district. Many districts in St. Louis and St. Louis County are drawn to be heavily Democratic or Republican. Thus, when a seat opens up, the August primary can be most competitive election for eight years. The victors in these “primary-are-the-election” races will face different realities in Jefferson City, depending on their political parties. Republicans could get a chance to handle big-ticket legislation and move up in leadership. Since they’re a super-minority, Democratic winners will have fewer opportunities to influence the legislative process. But often times, they can provide a counterpoint to the GOP supermajority. Democrat Beth Murphy won Tuesday's special election by a relatively large margin, as least by percentage standards. Murphy ended up with 79 percent of the vote compared to Republican Conan Prendergast's 20 percent. The total number of ballots cast yesterday? 442. Voters in St. Louis' 13th Ward will have a chance to pick their next alderman in Tuesday's special election. As St. Louis Alderman Fred Wessels prepares to leave his post to lead the city’s Community Development Association, a long-time committeewoman is primed to take his aldermanic seat. When a Board of Aldermen committee made changes to St. Louis' community development block grant recommendations, it showed the city's legislative branch asserting itself against a power shift to the executive. But not everybody was happy -- including the agency that gave the city the funds in the first place. This article first appeared in the St. Louis Beacon. - St. Louis Mayor Francis Slay has appointed Alderman Fred Wessels to serve as director of the city’s Community Development Administration. It's a move that will conclude the legislative career of one of the Board of Aldermen’s longest serving members. 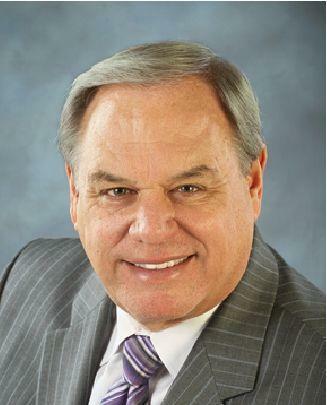 This article first appeared in the St. Louis Beacon, Dec. 3, 2013 - St. Louis Mayor Francis Slay has appointed Alderman Fred Wessels to serve as director of the city’s Community Development Administration. This article first appeared in the St. Louis Beacon. 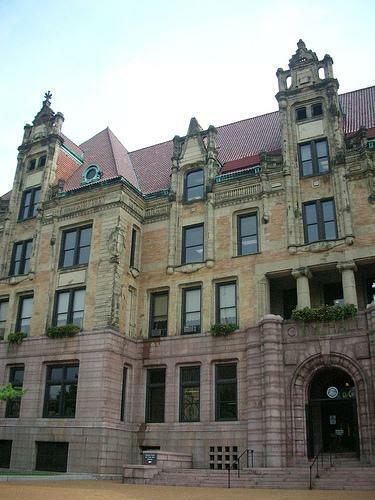 - More than a week after an aldermanic committee made funding changes, the St. Louis Board of Aldermen gave initial approval to legislation divvying up $16.7 million in federal block grants. The measure passed 17 to 8, with one abstention. This article first appeared in the St. Louis Beacon: The Board of Aldermen is mulling over how to divide the city’s share of federal community development block grant funds. Instead of being divided up among all the wards, the block grants would be distributed this year through a competitive bidding process administered by the Community Development Administration. This article first appeared in the St. Louis Beacon: The St. Louis Board of Aldermen will decide later this fall whether to approve a proposal that could jump-start developer Paul McKee’s NorthSide Regeneration project. And the chairman of the committee that will likely consider the tax increment financing proposal says he believes the proposal has enough support throughout the board to pass. But he wants more details and some other aldermen may push for amendments. 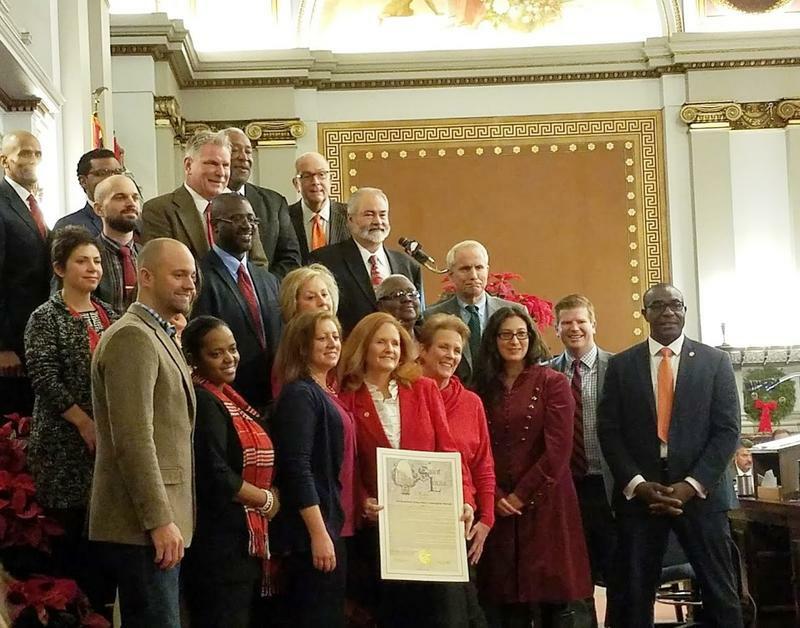 This article first appeared in the St. Louis Beacon: The St. Louis County Council gave its final blessing to merging some duties of city and county economic development agencies, a move that ratifies a plan announced earlier this year. 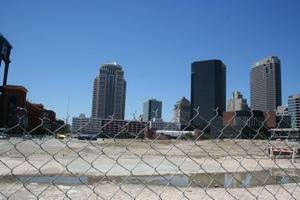 A new economic development agreement between St. Louis City and County is a step closer to reality. The St. Louis Board of Aldermen moved a bill forward Thursday that would create a long-talked about partnership. The bill’s sponsor, Alderman Fred Wessels of the 13th Ward, says it will create entity to serve businesses that want to move into the region. This article first appeared in the St. Louis Beacon - The U.S. Department of Housing and Urban Development is pressing the city of St. Louis to change how it divvies up Community Development Block Grant funds. Calling him a "rogue public official who needs to be reined in by the courts," south St. Louis city alderman Fred Wessels has filed suit against treasurer Larry Williams, accusing him of illegally implementing a contract to manage the city's 10,000 parking meters. This article first appeared in the St. Louis Beacon, Sept. 26, 2011 - St. Louis Alderman Fred Wessels, D-13th Ward, says he's running for city treasurer regardless of whether incumbent Larry Williams runs for re-election (as he declared earlier), or if city Democratic Party chairman Brian Wahby jumps in. Wessels asserted that Wahby, a former Williams staffer, would be "part of the problem, not the solution'' to straighten out an office that Wessels contends is ineptly run -- at a huge cost to city taxpayers. This article first appeared in the St. Louis Beacon: August 5, 2008 - It's been a long and winding road to Ballpark Village, with still many miles to go. Eight years ago when the Cardinals owners first floated the idea of a new stadium, Ballpark Village was the carrot to win over a wary public. There was strong resistance to public assistance for a new stadium, and the Village offered the promise of a true economic boost to downtown. After years of delays and frustrations, the owners announced a tentative new start, planting hope that the big dirt patch next to the stadium may prove fertile development ground after all.